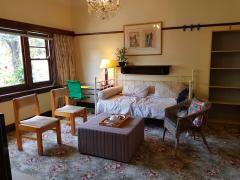 My name is Sini Li and I am looking for homestay students to reside in my house in Box Hill. 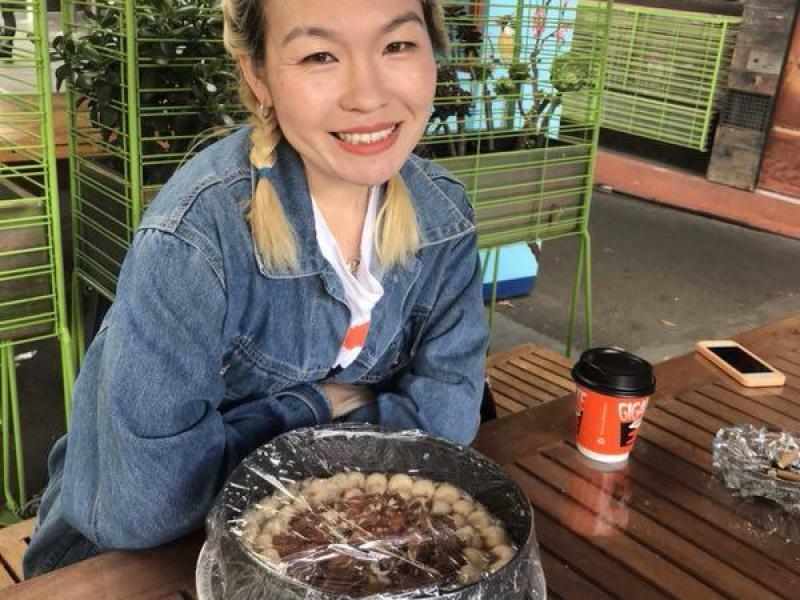 I am a 33 year old registered nurse (Australian Citizen) with flexible working hours, therefore capable of looking after the students. 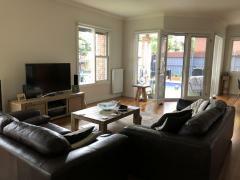 The house is centrally located in Box Hill, 10 minutes walking to Box Hill Central shopping centre and transport hub. 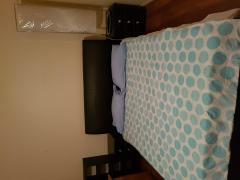 Short walk to park and running track plus school of TAFE. Box Hill is renowned for its restaurants scene while still being a quite and secure area, tram and train to city centre.